serving great food at great prices. Christmas bookings now being taken! Call 0161 825 0336 to book your table and avoid disappointment! An exciting new Italian restaurant serving great food at great prices. We’ve put together a menu with something for everyone and our aim is to make sure you want to come back again and again. 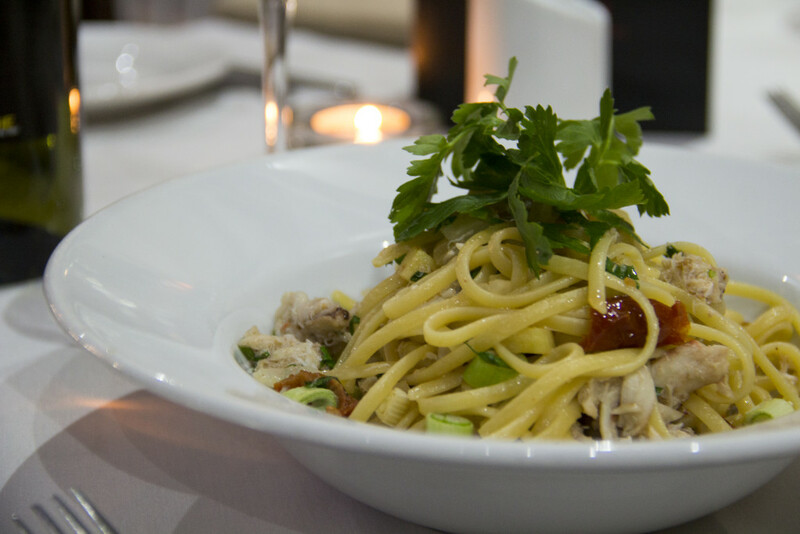 We are open for lunch and for dinner seven nights a week and we look forward to welcoming you to Linguine. Whether you are looking for an intimate table for two or a fantastic party venue for that special occasion, call us now to discuss your requirements. 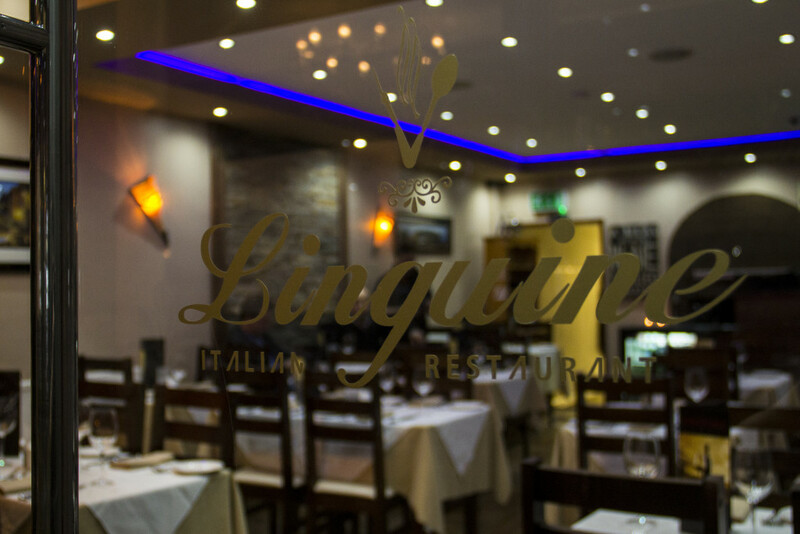 Let us know if you have any special requests and we will do our best to accommodate and do everything to ensure that you have a great night at Linguine. 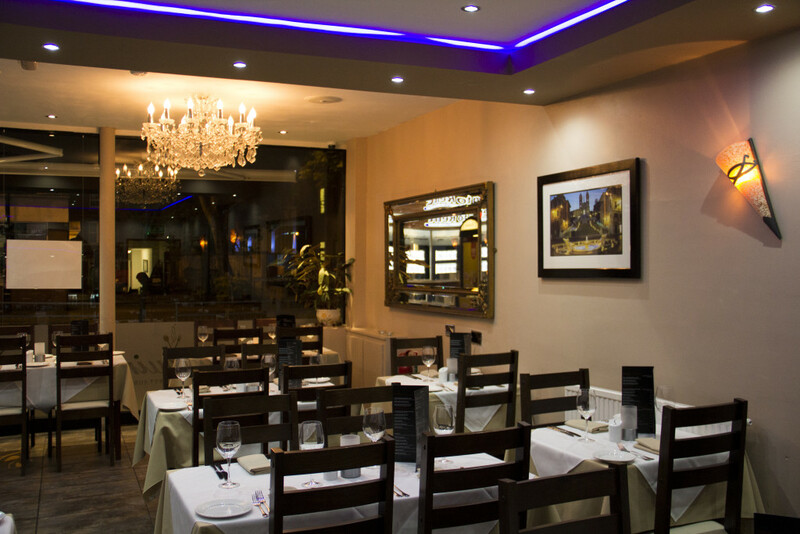 Our experienced Chef has put together a fantastic menu of Italian dishes to suit all tastes. We believe we offer the best tasting, best value authentic pizza and pasta dishes in South Manchester. We also offer superb chicken, meat and fish dishes and a children’s menu that includes a choice of soft drinks and ice creams!